Israel has breached Lebanon’s waters by licensing a company to “exploit an area” for oil and gas near disputed borders, Lebanese Parliament Speaker Nabih Berri said on Wednesday. U.S. diplomats mediated between them last year after a spike in tensions that also involved a row over a border wall Israel built and over Iran-backed Hezbollah’s growing arsenal. “(It is) a dangerous matter. 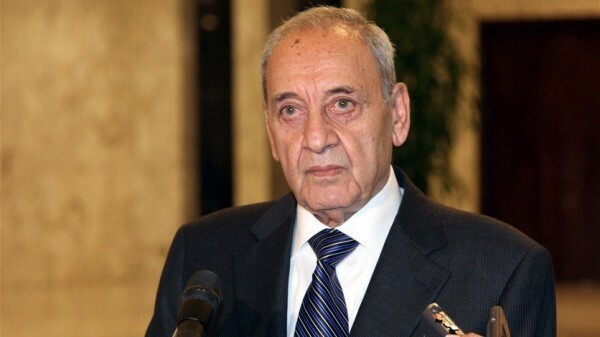 Israel has licensed and exploited an area adjacent to the Lebanese southern maritime borders,” MPs from Berri’s Amal party quoted him as saying on Wednesday after a meeting. The Israeli Energy Ministry did not immediately comment. Berri vowed “not to remain silent” and will bring it up with the Italian prime minister visiting Beirut this week, as well as other foreign states, the lawmakers said. Ali Bazzi, an Amal lawmaker, said Israel pressed on with the “violation” even though the companies on the Lebanese side have stayed away from the contentious border. Lebanon sits on the Levant Basin in the eastern Mediterranean – along with Cyprus, Egypt, Israel and Syria – where a number big gas fields have been discovered since 2009. Lebanon has signed its first offshore oil and gas exploration and production agreements for two energy blocks, including one disputed by Israel. A consortium of France’s Total, Italy’s Eni and Russia’s Novatek signed the contracts. 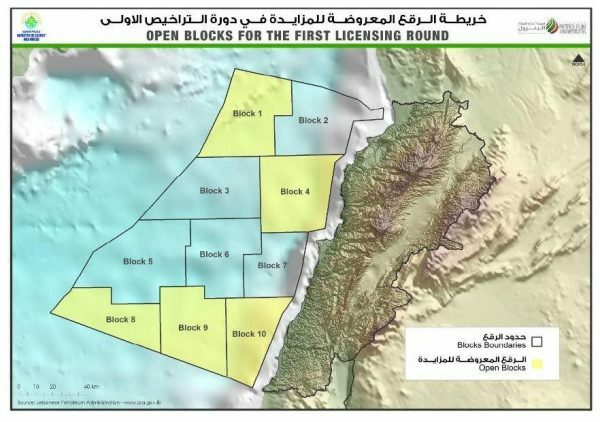 Lebanon has said the dispute would not stop it benefiting from potential undersea reserves in Block 9, while consortium operator Total said it would not drill the block’s first well near the disputed sliver of water. Instead, the well would be drilled more than 25 km (15 miles) from the maritime border claimed by Israel, Total has said.